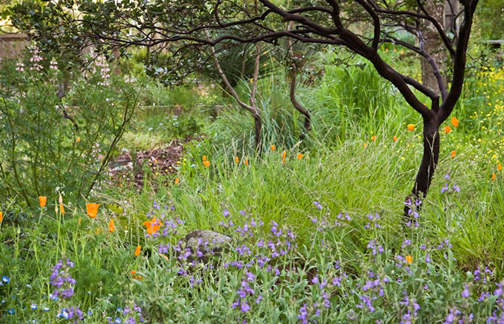 Do You Have A Healthy Yard? 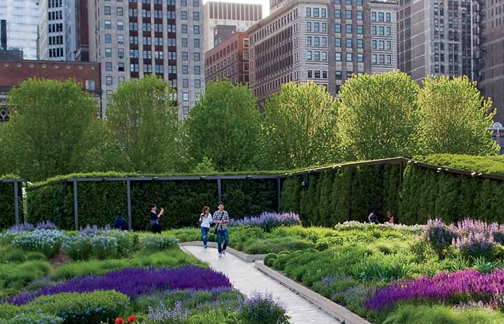 Healthy Yards are yards that embrace healthier practices. It is obvious that there can be many ways to do so. That is why we encourage everyone to share their their experiences and help each other creating healthier yards. So let’s open up our yards. Not just to show how beautiful they are, but also to show what works and what doesn’t. You don’t literally have to ‘open’ your garden. 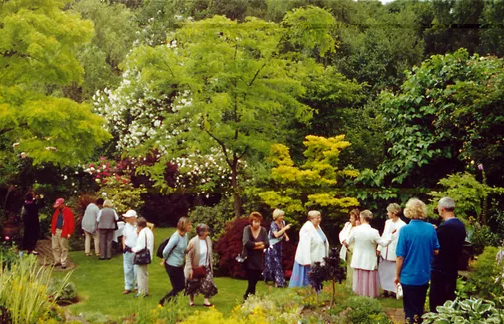 But if you have enough residents in the area who like to join, why not set up an open garden tour? Please let us know if you use healthier yard practices and send us a picture of your yard and your email address, so we can connect. We will never misuse your information for other purposes.